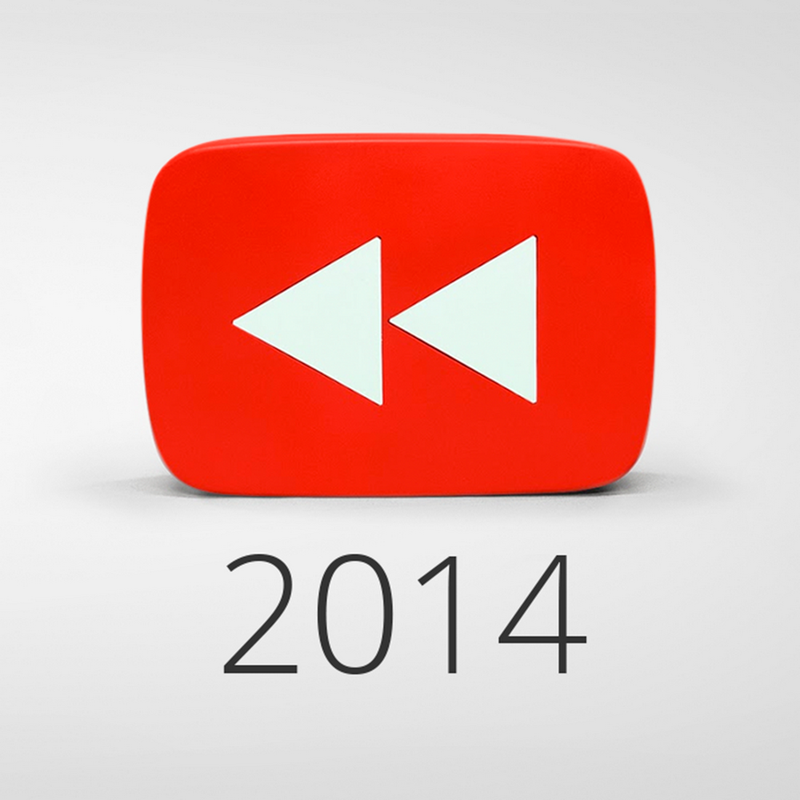 Its nearing the end of 2014, which means it is the season for a new YouTube Rewind and also the holidays, but this is cooler. This year was full of viral videos once again, and in celebration, the people of the internet (who work at Google at least) have crammed all of this years memes, moments, and people into a six minute thirty five second video for your enjoyment. Also, be sure to watch until the end for a surprise and there are hidden annotations that will lead to Easter egg bonus videos! Also let's not forget about the obligatory Frozen reference. Here are the top trending videos of this year based on views, shares, comments, likes, and other metrics.